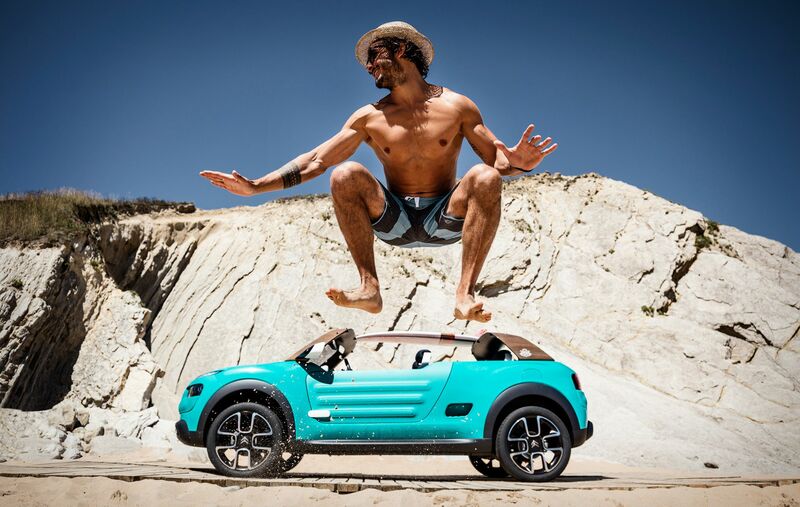 Hollywood, Birmingham based Status Heating has just taken delivery of its first Citroën C-Zero all-electric city car as part of its 2012 order for over 20 Citroën cars and vans. 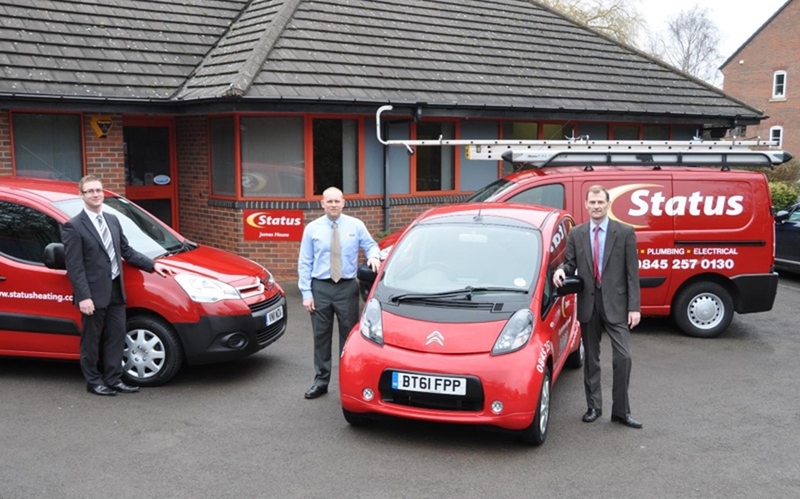 Status, a growing heating, plumbing and electrical installation company, runs a 72 strong all-Citroën fleet, which includes eight C4 and C5 cars as well as 64 Nemo, Berlingo, Relay and Berlingo XTR+ enhanced traction vans. Environmentally aware, Status has specified its first C-Zero for a large new housing association contract in Worcester, some 20 miles from its Birmingham base. This contract, which requires a Status employee to be based in the housing association’s offices every day, involves a 40 mile commute and a further 20 miles per day on site. The C-Zero is ideally suited for this operation as it provides zero emissions transport within a large housing estate. To accommodate the recharging needs of the C-Zero, both Status and its customer, WM Housing Group, have installed charging points at their offices. Leigh Skillett, Status’ Finance Director, explains: “As a company we are actively engaged in reducing the carbon footprint of our operation. When we gained this new contract, the C-Zero was the ideal candidate with its zero emissions, silent running and low cost of operation. 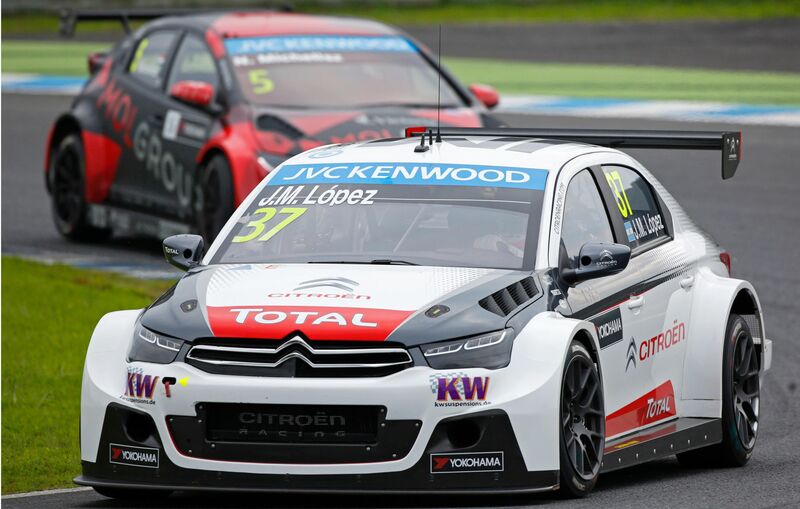 “Over many years we’ve found that Citroën vehicles offer the optimum combination of reliability, low operating costs and low emissions, together with high standards of driver comfort and safety. 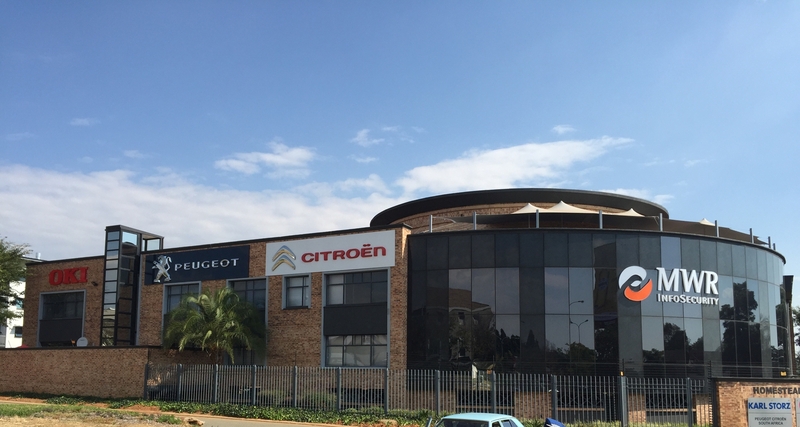 We have also found that Citroën has the wide range of vehicle types to match our operational requirements. 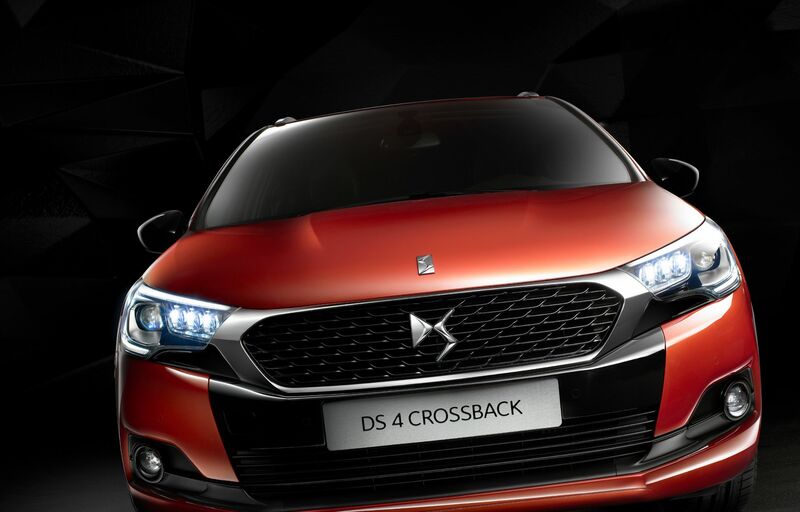 We have enjoyed excellent service from both Citroën Redditch, the vehicle supplying dealer, and Dryden Citroën, the maintaining dealer,” Mr Skillett continues. In addition to the C-Zero, the 2012 order includes 20 Nemo and Berlingo Enterprise vans – complete with standard specification air conditioning, Bluetooth®, rear parking sensors and Trafficmaster Smartnav satellite navigation with Trackstar stolen vehicle tracking. These vehicles, finished in the company’s eye-catching red, yellow and white livery, are being acquired for both fleet replacement and expansion. Status operates its vehicles on three year/66,000 mile contract hire, with maintenance, agreements from Citroën Contract Motoring. 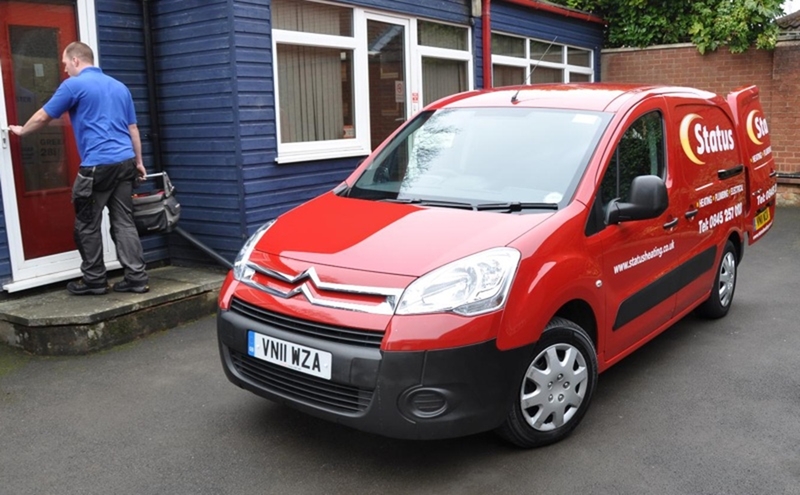 In addition to the Nemo and Berlingo Enterprise vans’ high levels of standard equipment, Citroën Redditch has fitted ply lining, 70mph speed limiters and anti-theft alarms to the Status vehicles. 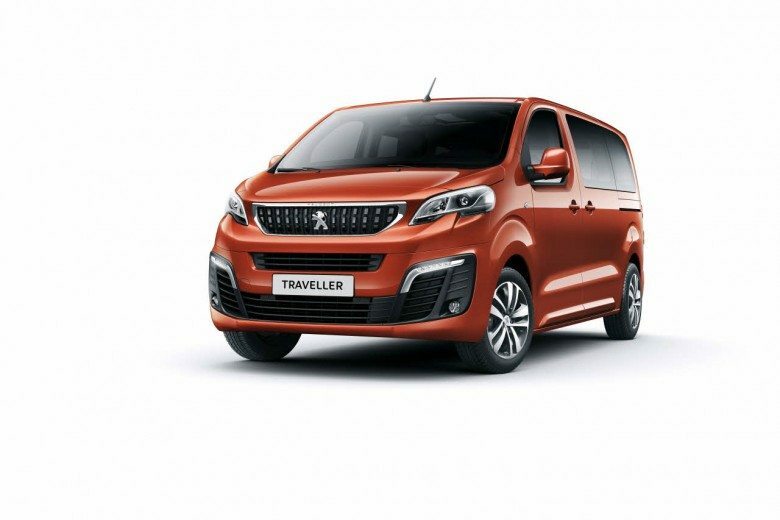 The Nemo and Berlingo vans’ standard specification Trafficmaster Smartnav satellite navigation system is complemented by the low cost option of Trafficmaster’s Fleet Director – a real-time fleet management system, which uses the same advanced telematics platform. “As we work throughout the Greater Midlands, a very large geographical area, we have found that Trafficmaster Smartnav is an exceptionally useful piece of kit. It is a stress reducing safety aid for our drivers. It also boosts productivity and cuts costs for the company. Thanks to the low cost addition of Fleet Director, we have been able to manage the fleet far more efficiently with further major cost reduction and productivity benefits,” Mr Skillett adds. Status Heating is a major Gas Safe registered maintenance and installation company, which provides services to housing associations, insurers and private householders throughout the Greater Midlands area. The company has contract maintenance agreements for over 20,000 properties, providing 24/7, 365 days a year cover. To complement its heating installation and maintenance operation, Status has recently formed Status Plumbing and Status Electrics to further expand its range of services. Status is a member of the Association of Plumbing & Heating Contractors and an MCS registered installer.